Get ready for new music, fresh moves and a whole lot of fun! The latest Les Mills routines are coming to Yarra Leisure this October. These events will be launching from Saturday 13 October to Sunday 14 October. Check out our website for timetables for Richmond and Collingwood. The toddler pool at Fitzroy is now open! We have the shallow pool up and running for the warmer months so families with young children can enjoy a day at the pool together. While using the facilities, please be aware of the Watch Around Water guidelines relating to the safe pool supervision of children under 10 years old. 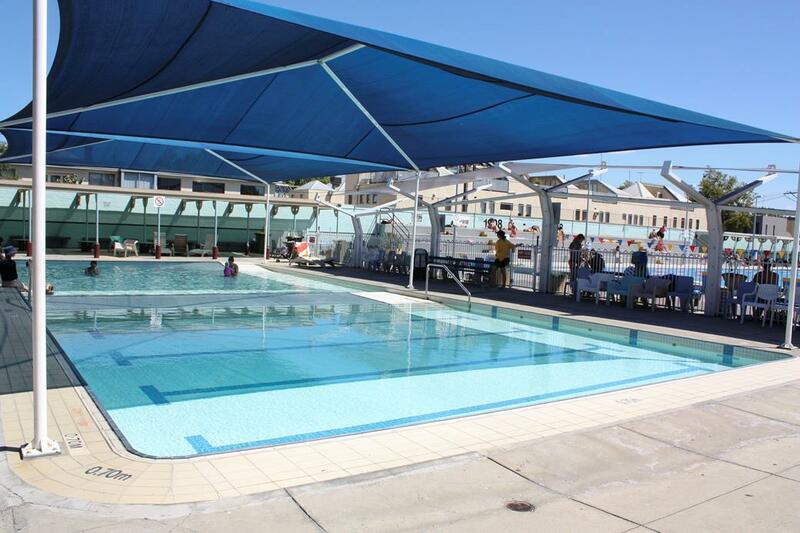 You can find details on swim safety at Yarra Leisure here. This helps our lifeguards know that children are cared for in and around the water so we can all enjoy our time at the swimming pool. We look forward to seeing you at Fitzroy this summer! Burnley Golf Course has 4 PGA Professionals who can help improve your golf game through lessons or clinics. short-game development - no more 4 putts or chipping from one side of the green to the other! Brent Westwick will be hosting two 4-week clinics for beginner and intermediate level golfers. Both clinics will run on Saturdays for one hour from 27 October to 17 November. There will also be a 4-week twilight clinic on Wednesday evenings now that the weather is warming up and daylight savings is about to kick in. This clinic will run from Wednesday 7 November to Wednesday 28 November. Call us on 9205 5048 or pop into the Pro Shop to secure your place in a clinic or lesson. The latest gym challenge winners have been announced! 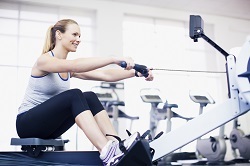 In September we asked you to HIIT the gym with your best and complete the circuit challenge! These winners have all received a free month of full membership at Yarra Leisure. Congratulations to everyone who entered. Go team! Visit our website to check out our upcoming November gym challenge running at Collingwood, Fitzroy and Richmond. The next round of stroke improvement courses are starting 23 October! This will be a 5-week course focusing on developing technique and endurance across all swimming strokes - backstroke, breaststroke, butterfly, and freestyle. The course is the perfect all-rounder for those wanting to learn skills and enhance performance. All levels welcome, however participants are required to be able to swim 100m freestyle continuously to truly benefit from this course. For more information and to register your interest click here or make a booking at reception today. 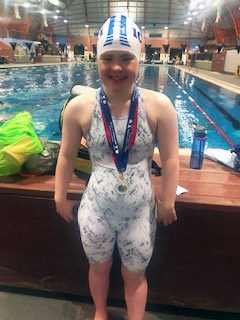 Yarra Leisure squad and ICA club swimmer Kate O'Donnell recently competed at the Special Olympics 2018 State Carnival and brought home three gold medals! Kate finished first in the 50m Butterfly, 100m Individual Medley and the relay, and earned a silver medal in the 50m breaststroke. Kate swam for the Special Olympics club Melbourne Inner East and has previously raced for Victoria and for Australia in the inaugural Asia Pacific Games, where she won a silver medal in the 50m butterfly. Special Olympics offers training and competition opportunities in a range of sports to athletes with an intellectual disability. Click here to learn more. Congratulations to Kate on this fantastic achievement and please join us in wishing her all the best for future competitions! Seasonal highlights from the world of health, fitness and nutrition to supercharge your wellbeing. 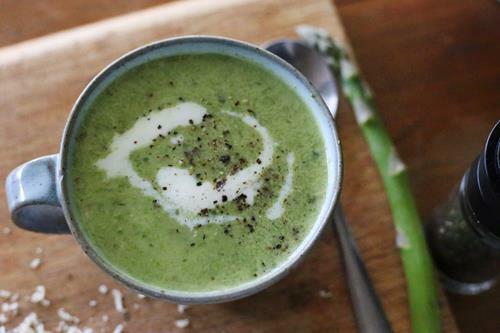 Spring into asparagus season with this delicious and nutritious soup! Asparagus is a super healthy vegetable packed with antioxidants and nutrients, and is known to help cognitive function and prevent cancer due to its folate and glutathione levels. Sprinkle some parmesan cheese before serving to really top it off! Is living life in the fast lane taking a toll on you? Having a busy life can be challenging and rewarding but science suggests having some downtime is important for reducing and minimising stress and anxiety. Exercising your body and mind can help! 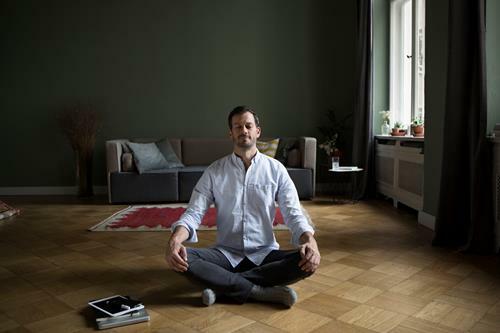 Meditation and yoga have been proven to help with relaxation and adding this to your daily routine could help you fly like an eagle during the rest of the day. Check out this article to learn more! 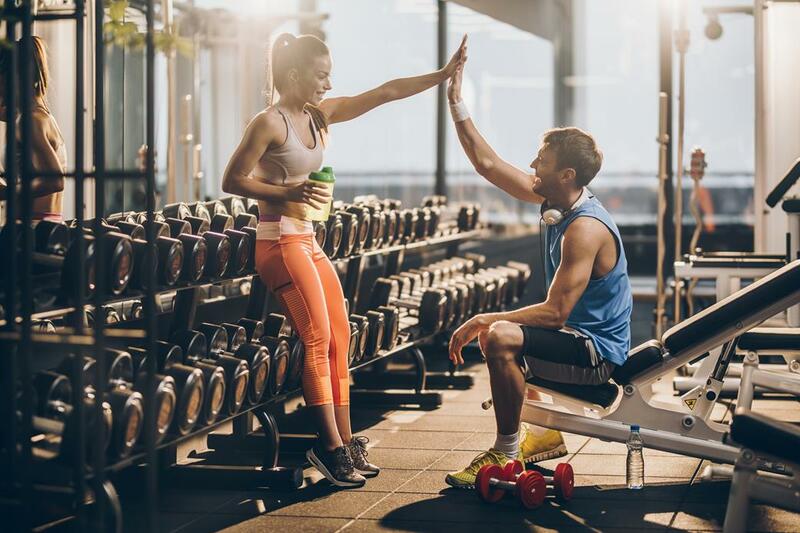 It's widely accepted that exercise is excellent; it burns calories, makes you stronger and fitter, improves cardiovascular and mental health - the list could go on. But one mistake a lot of people make relates to staying active between workouts. There is research that says moving throughout the day not only helps to burn more calories but actually amplifies the benefits of exercise. It's called Non-Exercise Activity Thermogenesis, or NEAT, and it could help you reach your health and fitness goals! Find out more here. Got a spare asparagus spear? 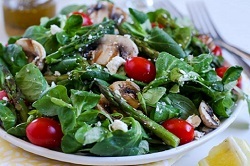 Try this organic grilled asparagus salad with mushrooms, tomato, spinach and feta. It's hearty enough to serve as an entree or perfect as a side dish and is packed with yummy and healthy veggies to put a spring in your step! 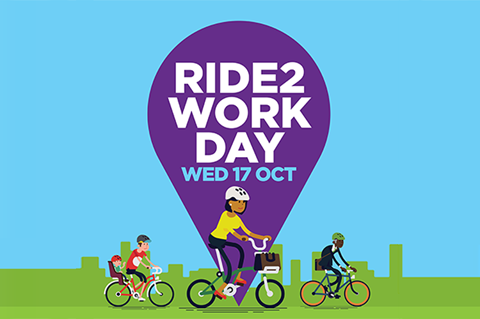 Ride2Work encourages everyday Aussies to jump on the bike and get active on their way to work. We are hosting a community breakfast event for all to attend. So come on down on the morning and ride your bike! No need to RSVP - just come along on the day! Do you have an inspirational friend of family member who’s gone the extra mile to contribute to organised sport and encourage physical activity in Yarra? Or have they demonstrated leadership and concern for our community? Nominate them for the 2018 Yarra Community Awards! We know we’re lucky to have such valuable community members in the sporting arena and beyond. Now is your opportunity to help us recognise them! Winners will receive up to $500. Nominate before Friday 26 October. Find out more. 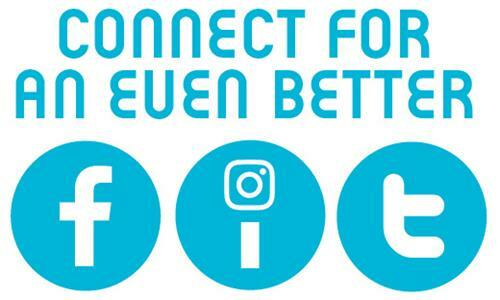 Keep up to date on all things Yarra Leisure by joining us on Facebook, Instagram and Twitter. Should you have any questions regarding the information in this edition of Yarra Leisure News please contact us on the numbers listed below or reply to this email.